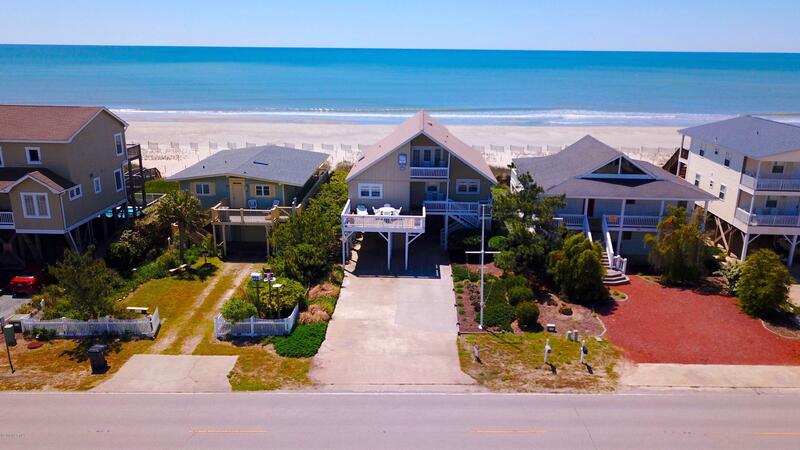 Ocean front at it's finest. 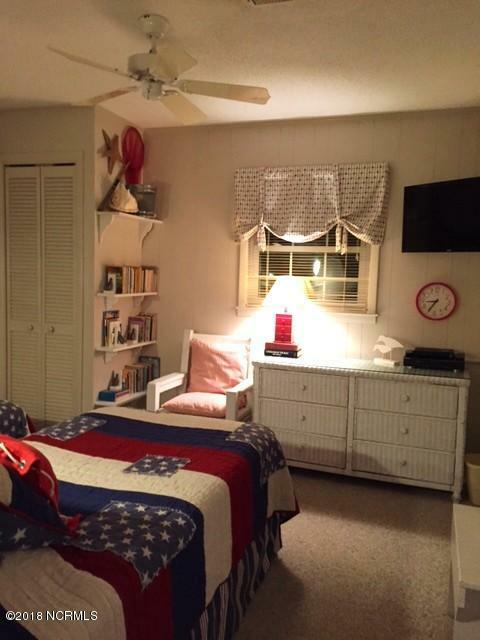 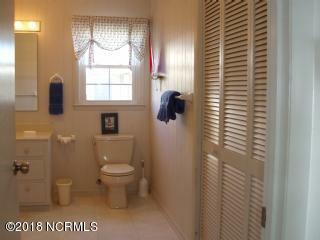 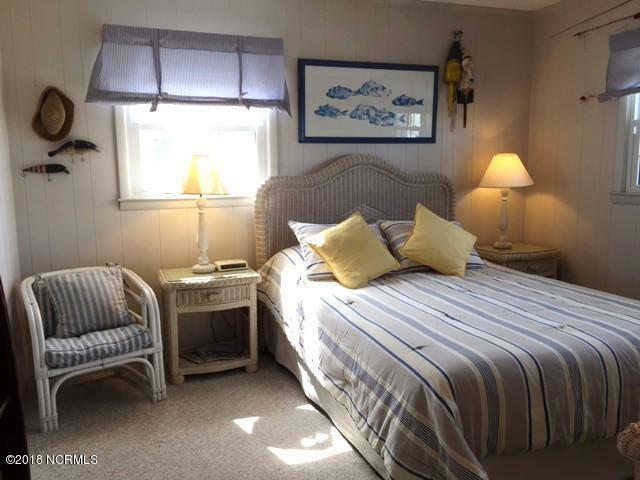 Beautifully decorated with attention to detail and in excellent condition. 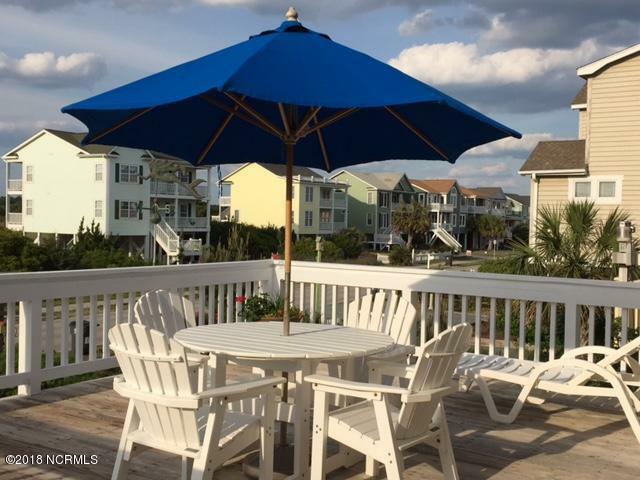 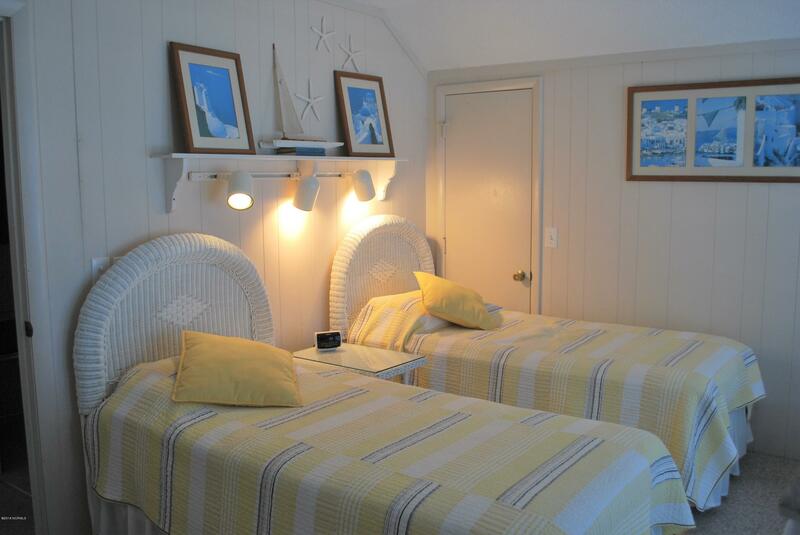 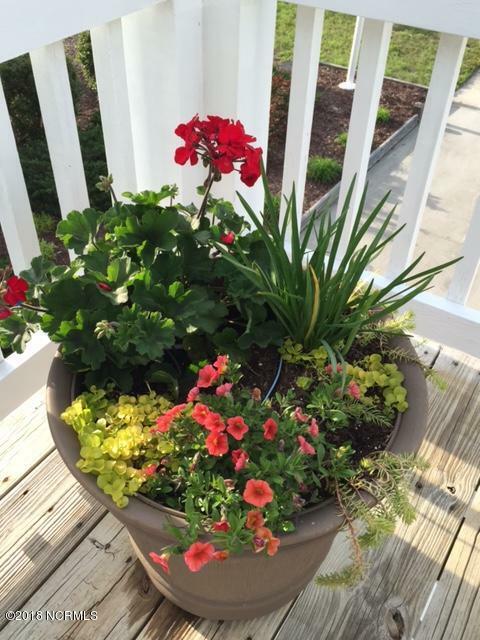 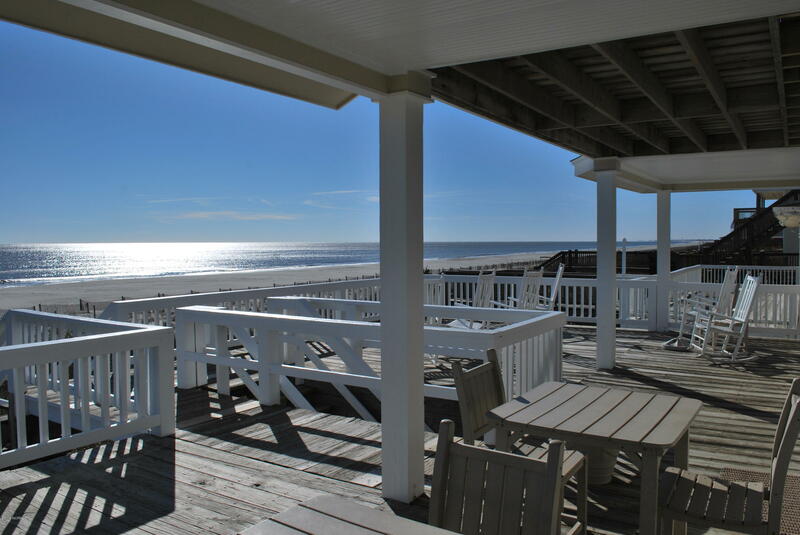 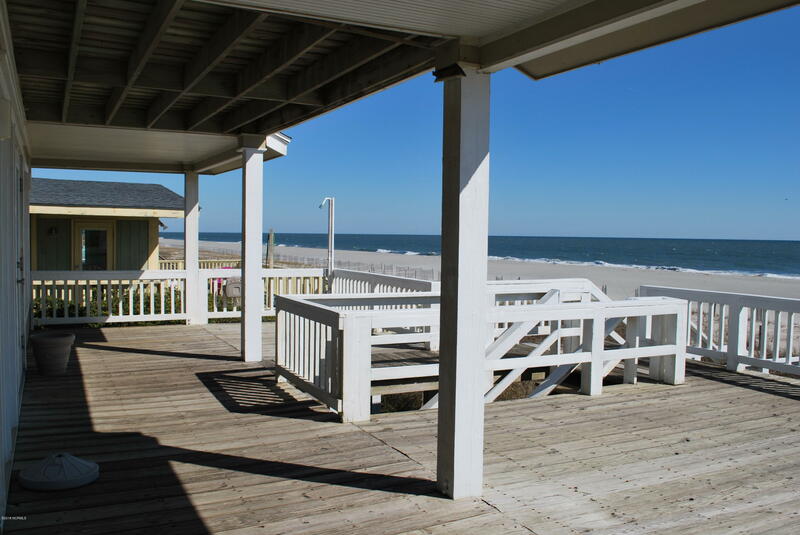 Relax on one of the many decks while enjoying the sea breezes and sunsets. 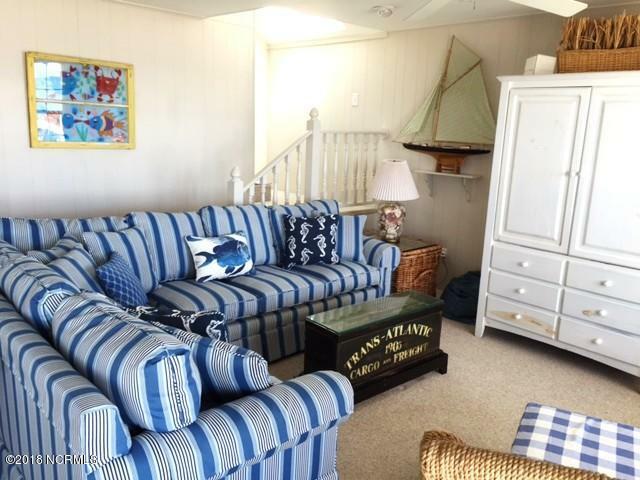 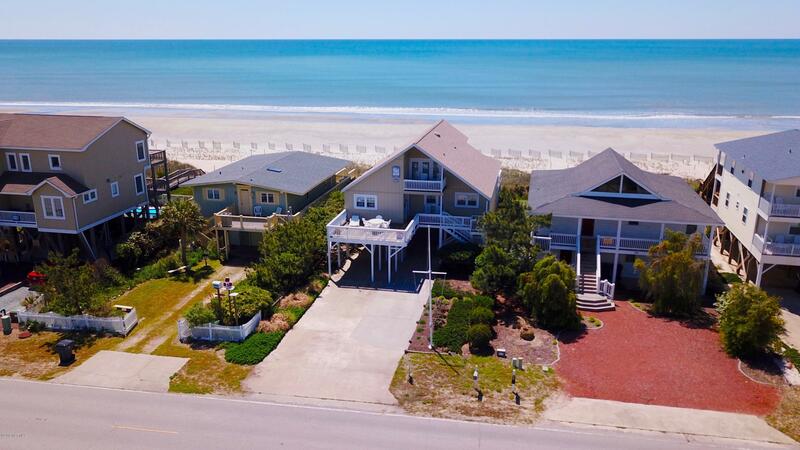 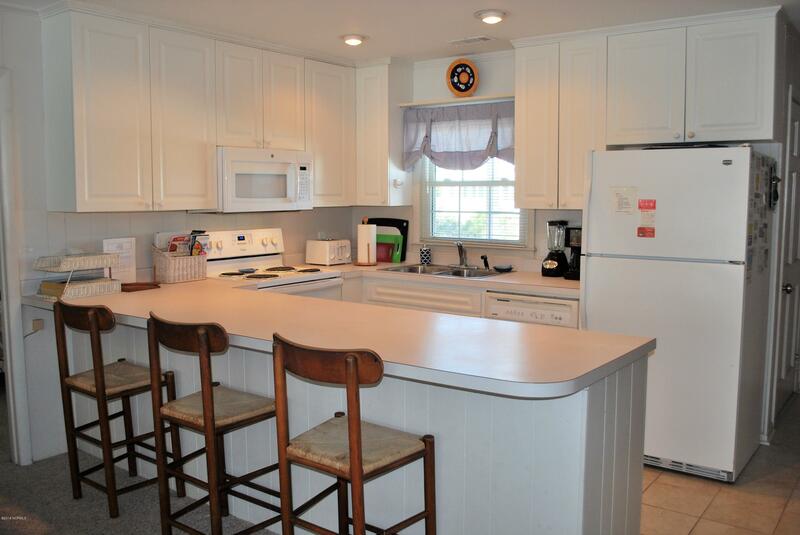 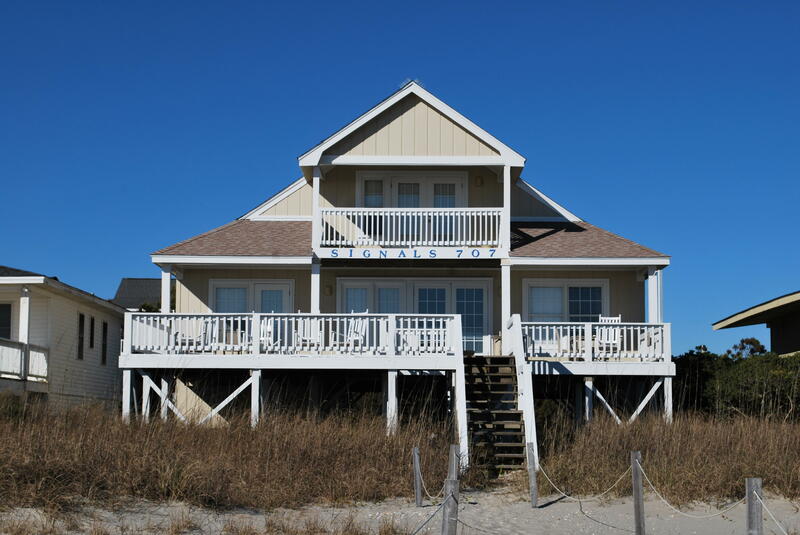 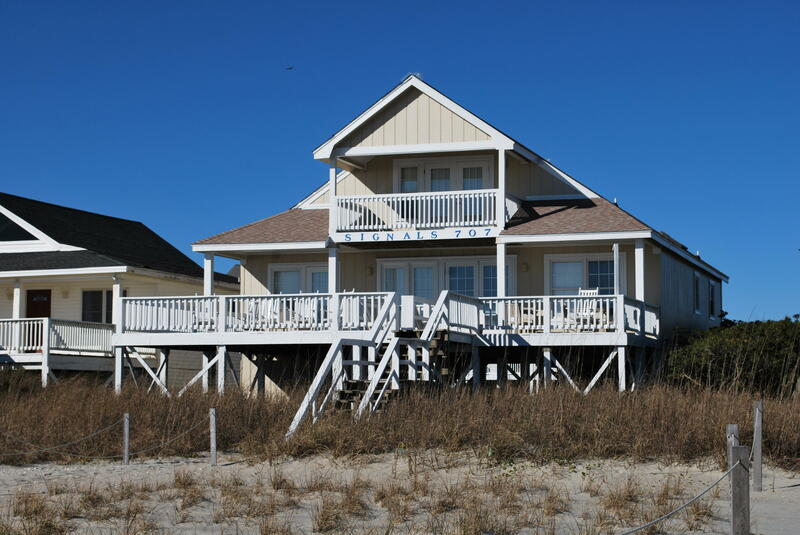 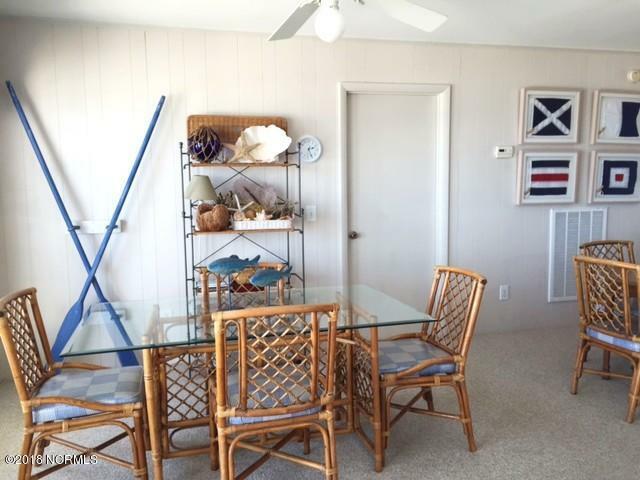 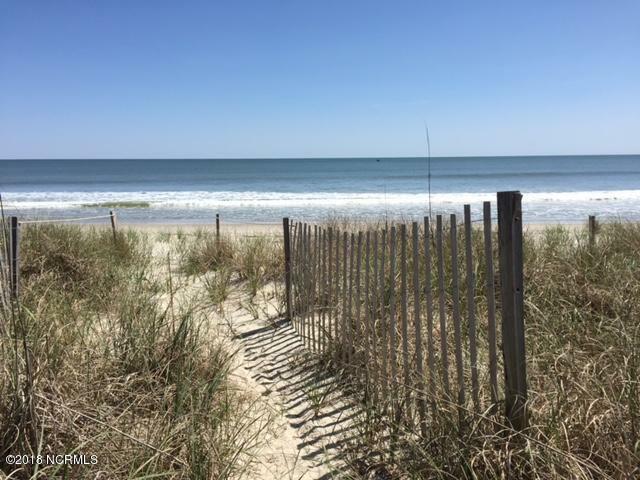 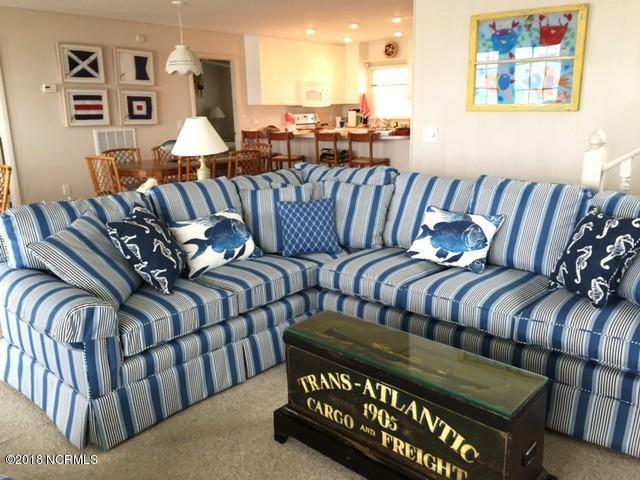 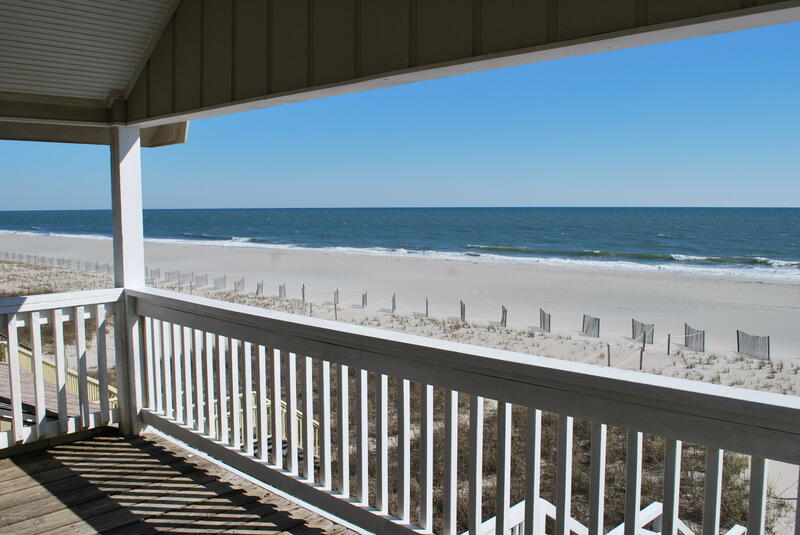 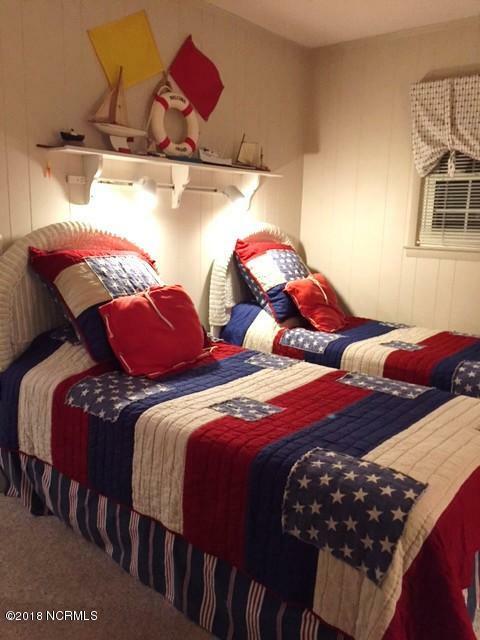 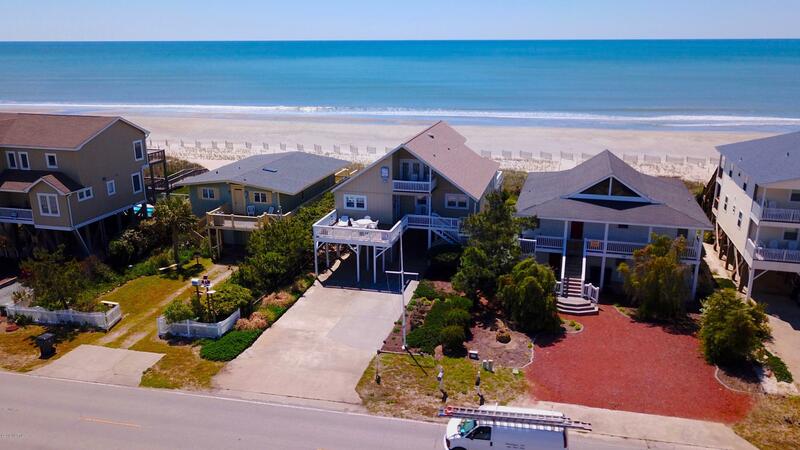 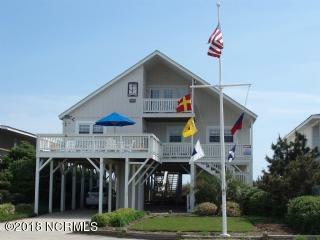 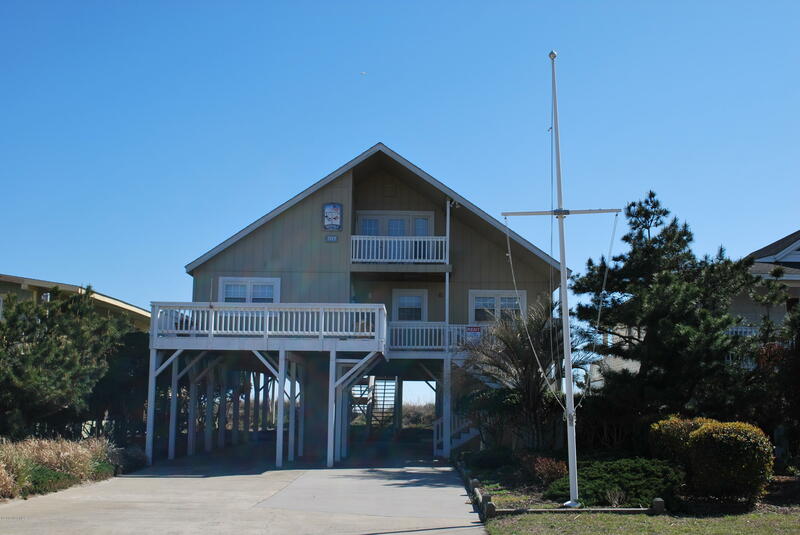 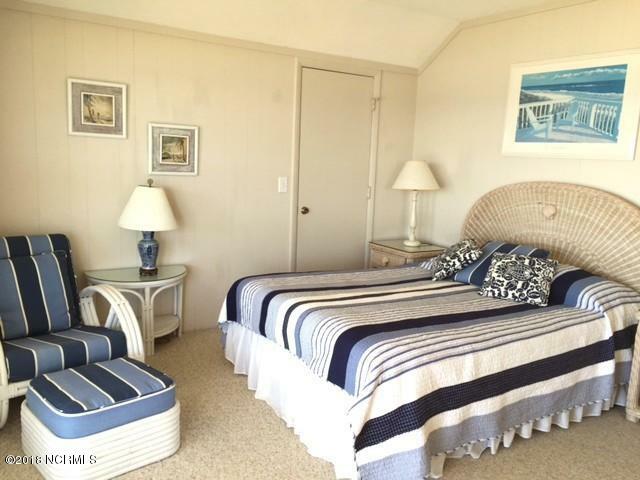 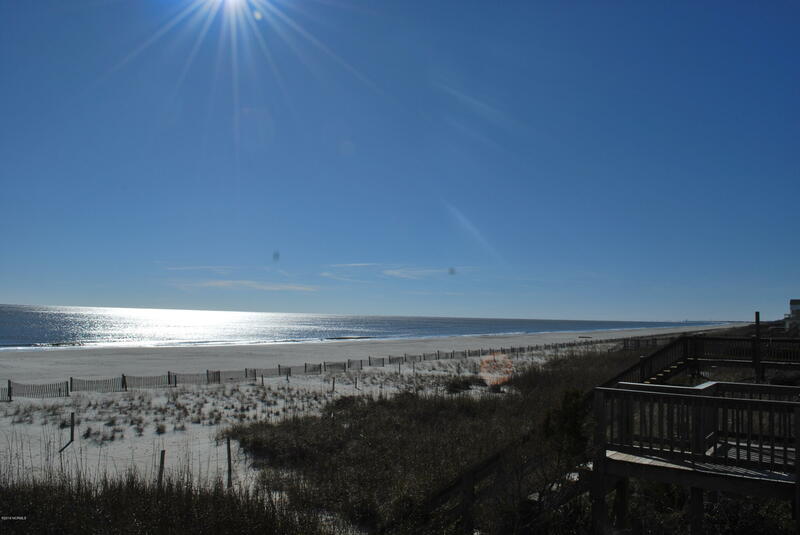 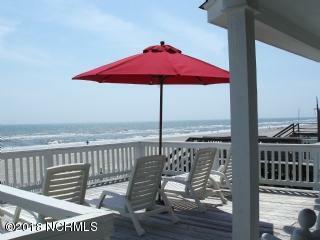 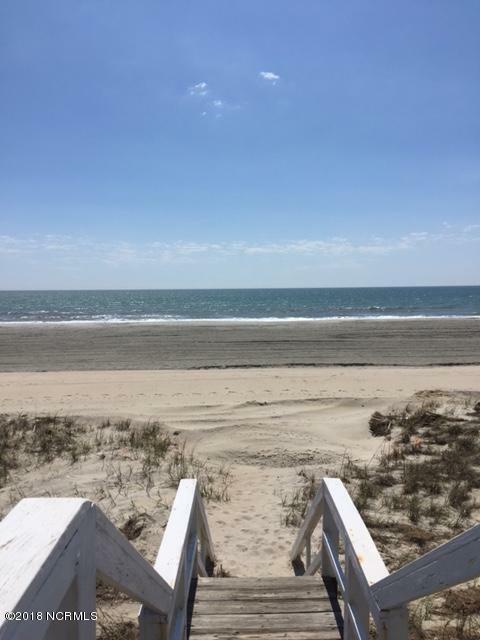 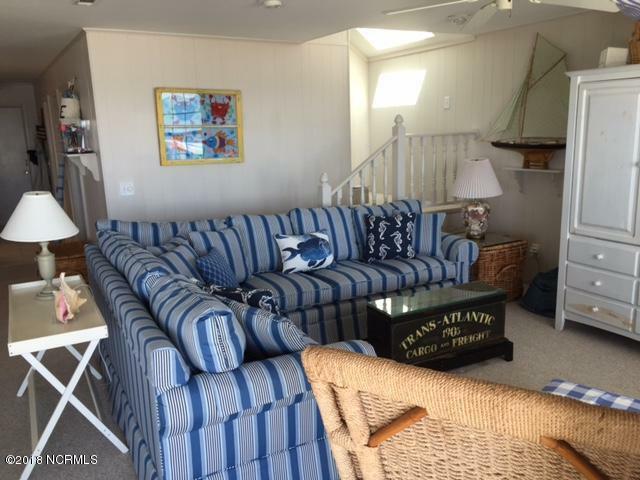 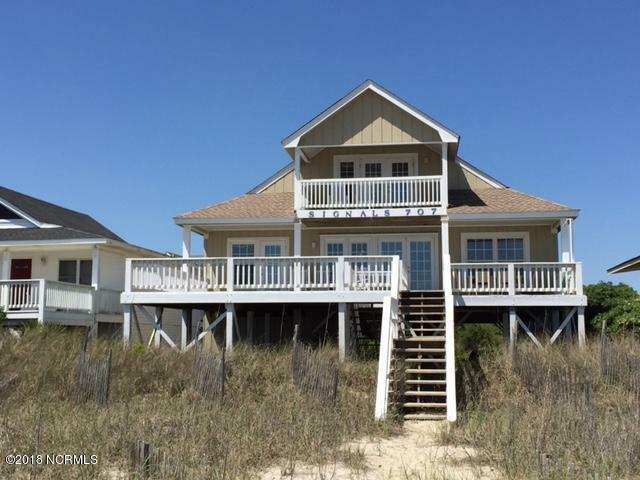 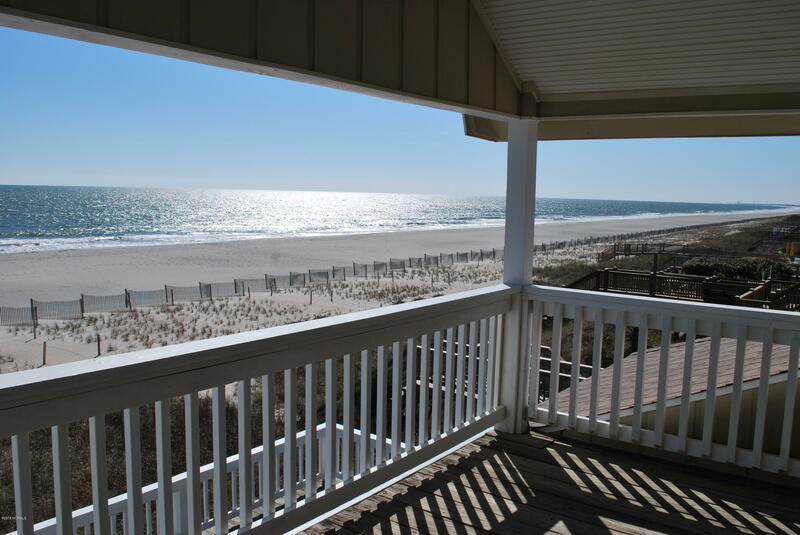 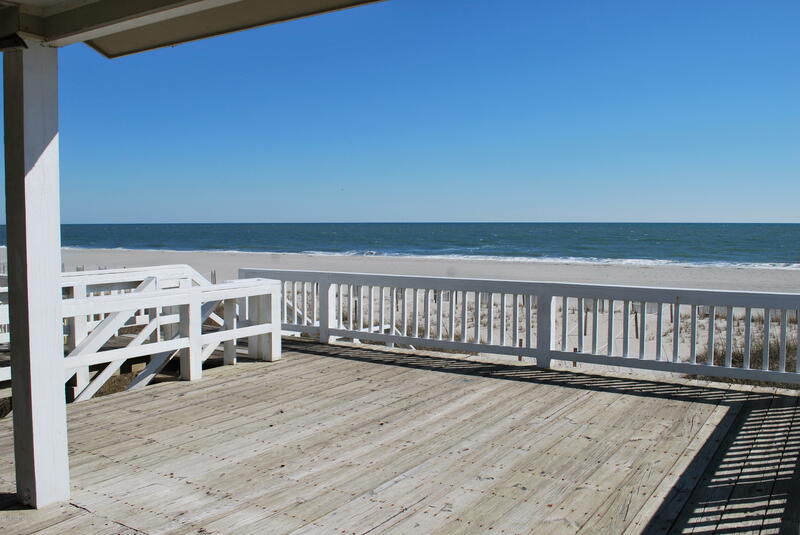 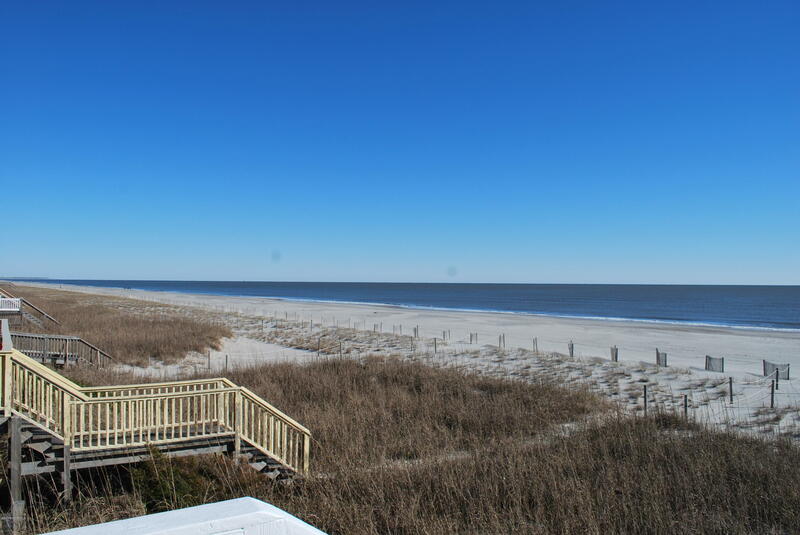 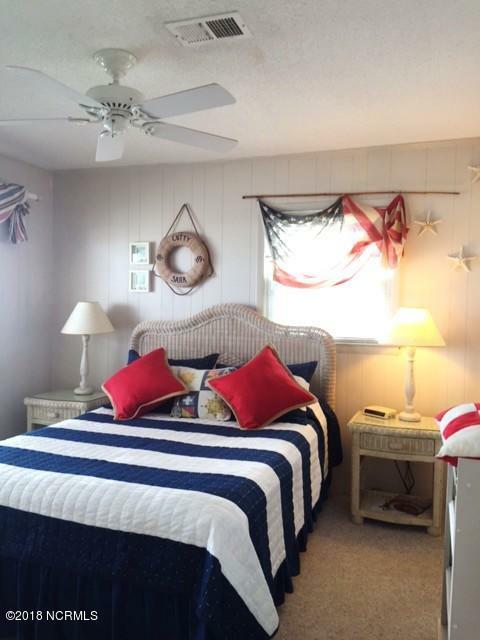 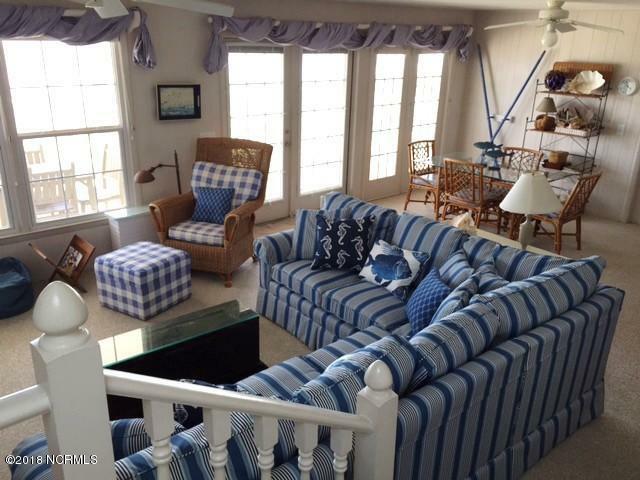 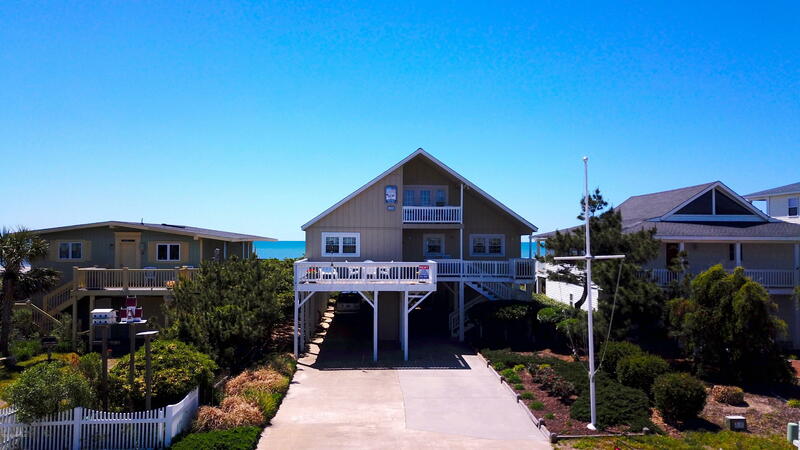 This home features 5 bedroom and 3 baths and everything you need to start your beach memories. 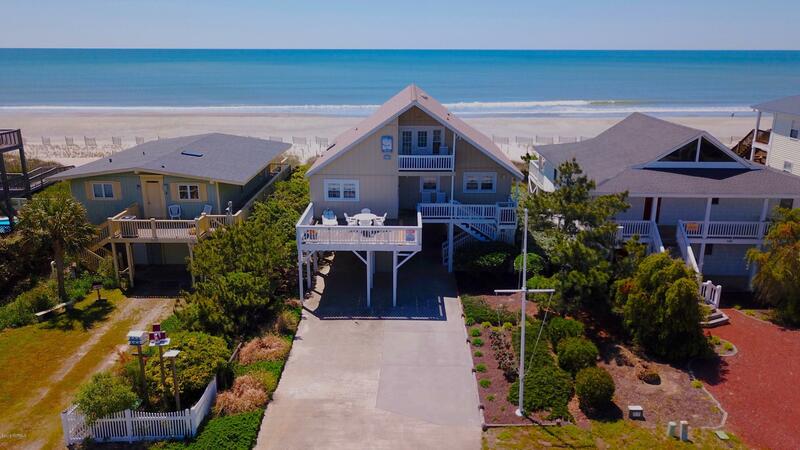 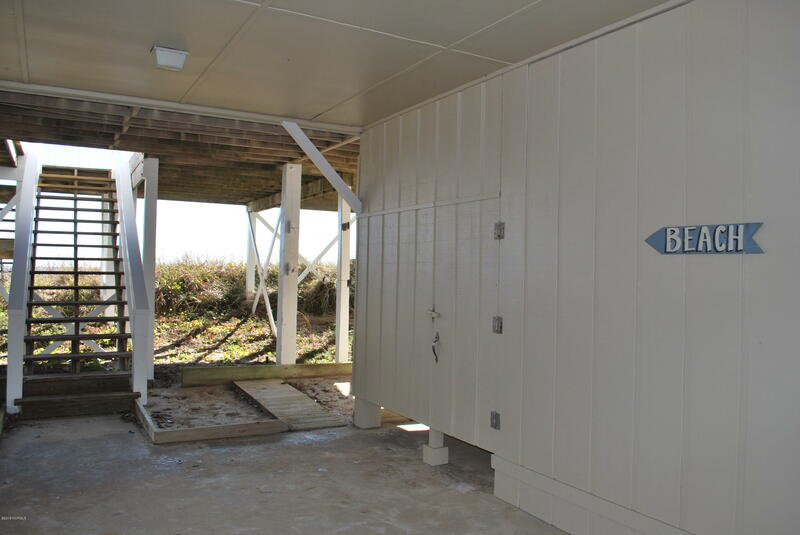 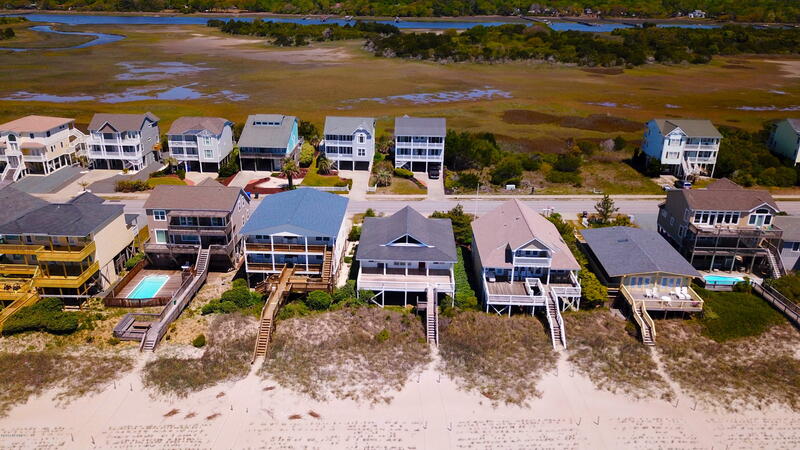 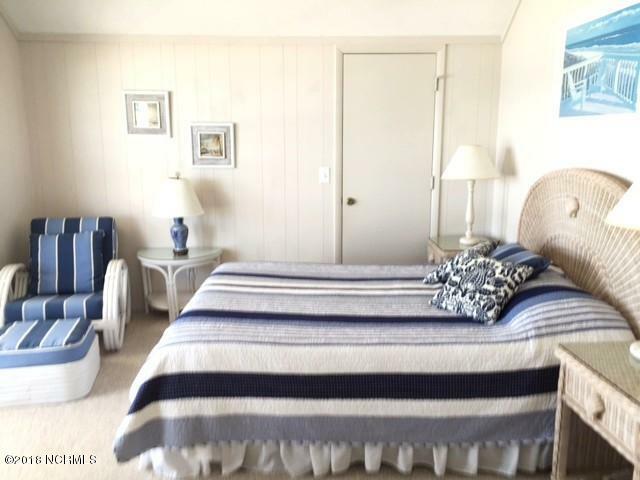 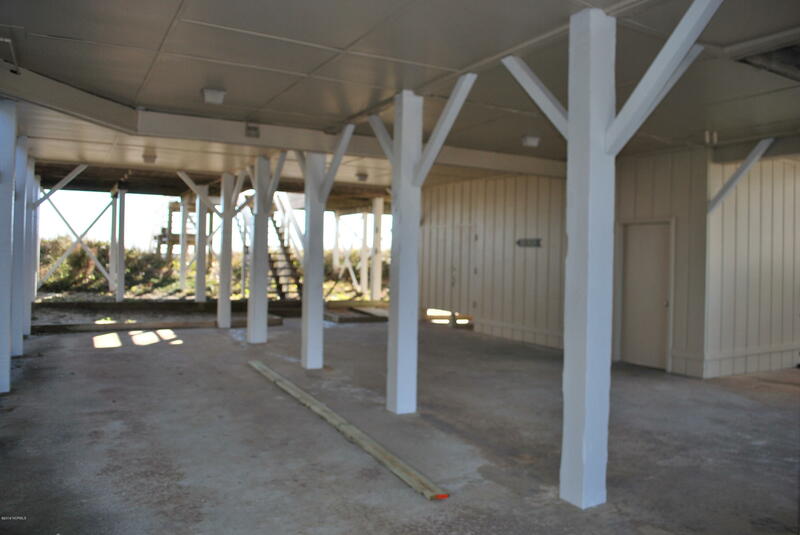 Other amenities include 2 outside showers one enclosed with hot & cold water, parking underneath the house with paved driveway and private walkway to the beach. 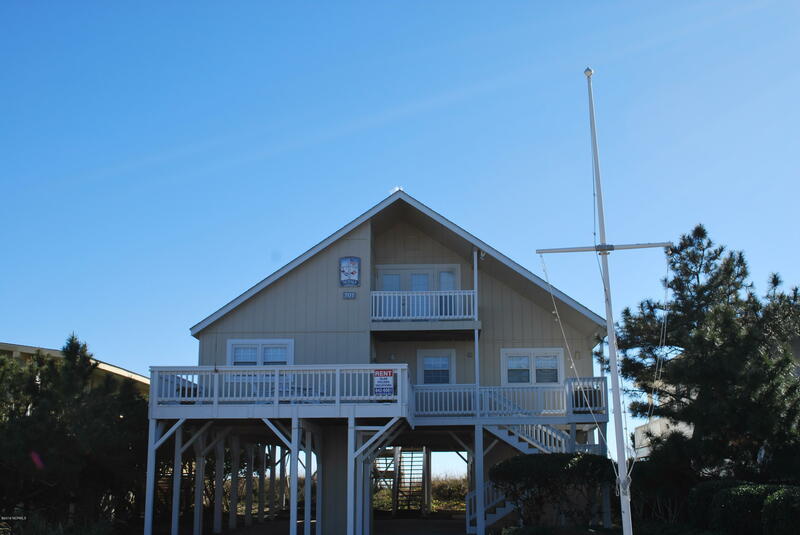 Exterior just painted January 2019. 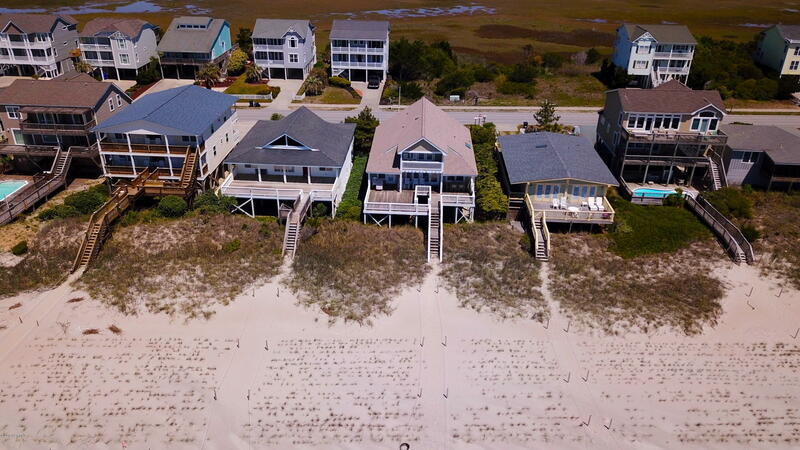 Holden Beach has been rated one of the top 10 family Beach in America. 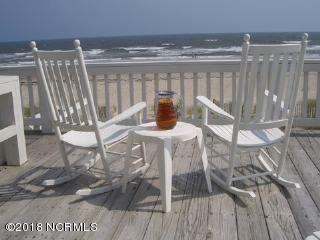 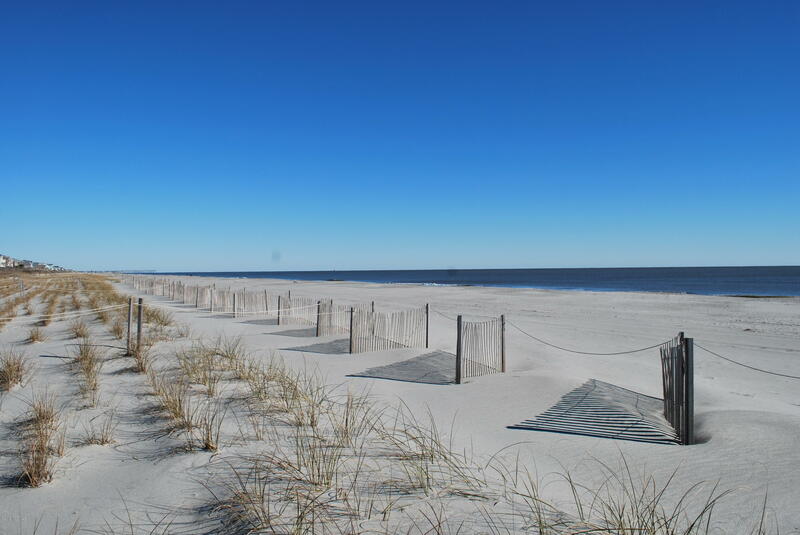 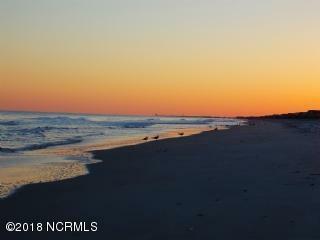 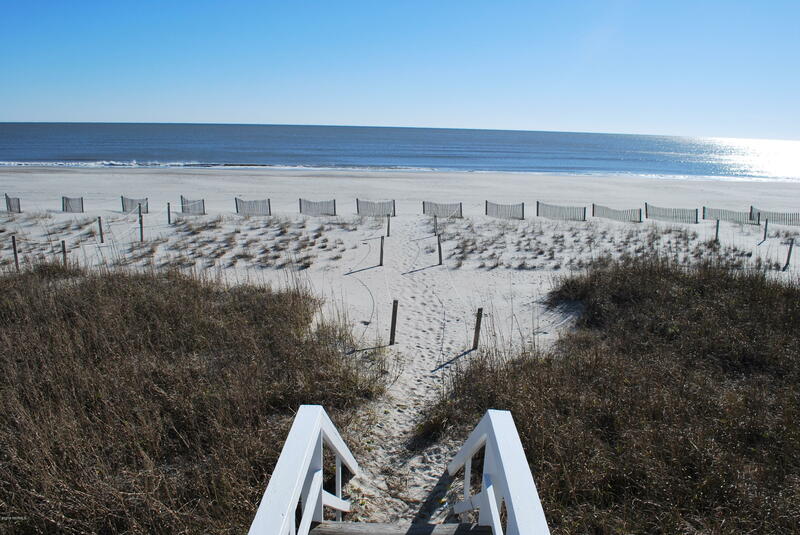 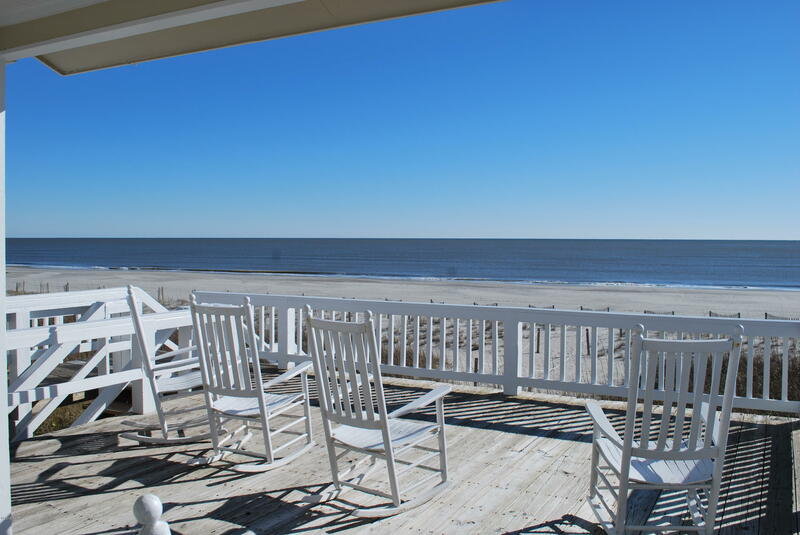 Situated between Wilmington and Myrtle Beach for easy day trips. 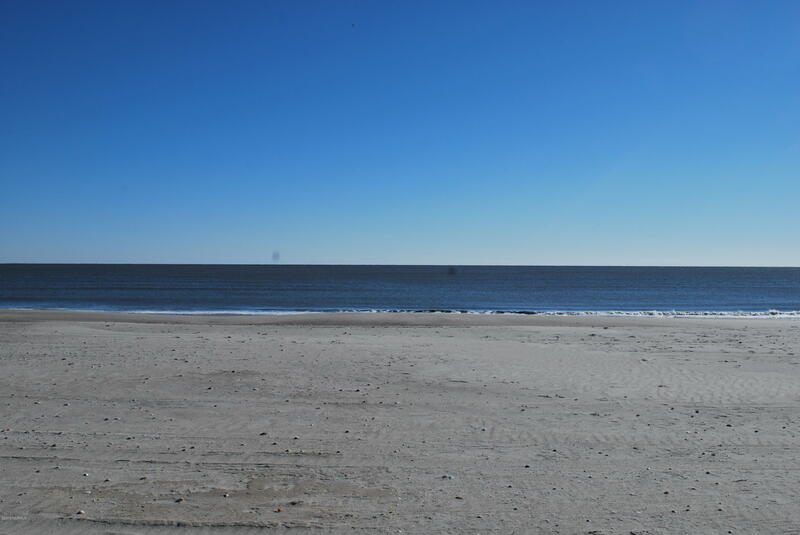 RELAX, you're at the beach.